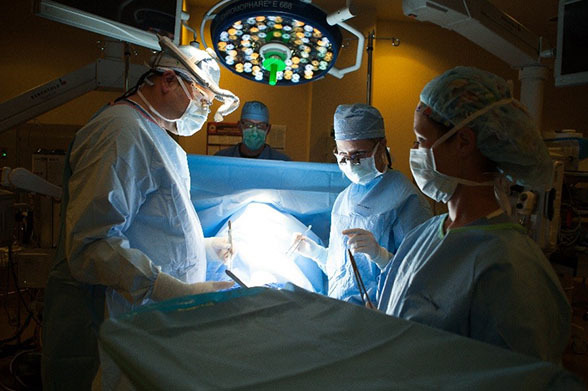 Sanford Health performed more than 161,000 surgeries and procedures last year. Its surgery team offers state-of-the-art healing facilities with leading surgeons, surgical teams, practices and technology. 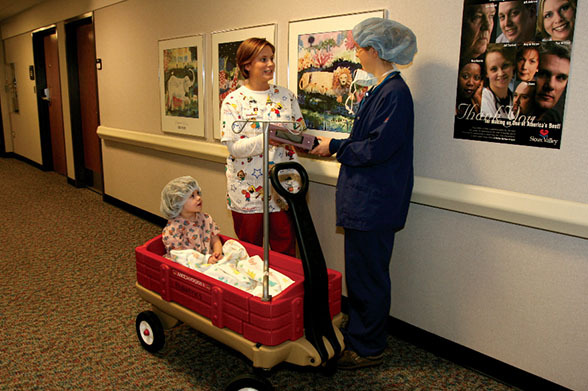 A leader in innovation, Sanford Health is transforming surgical care with our unique family-centered approach. 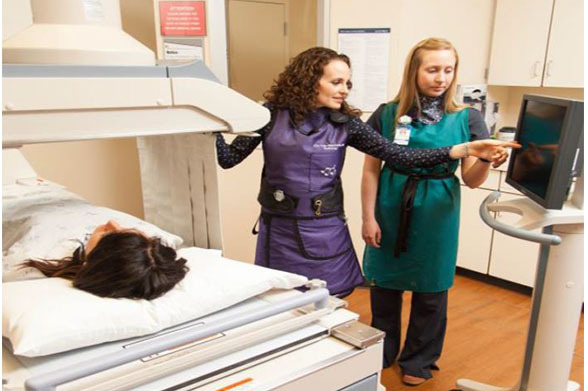 Sanford Health also provides specialized care in interventional radiology, interventional cardiology and interventional neurology where our teams deliver their expertise for a wide variety of conditions and treatments.